Yılmaz Erdoğan Age, Height, Weight, Career, Spouses & Facts. 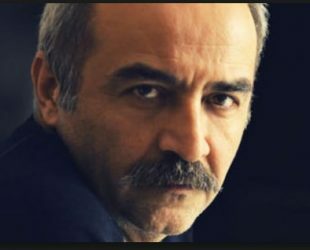 He was born in 4 November 1967, is a Turkish actor, filmmaker and poet of Kurdish descent. Erdoğan spent his childhood in Ankara until he moved to Istanbul along with his family.